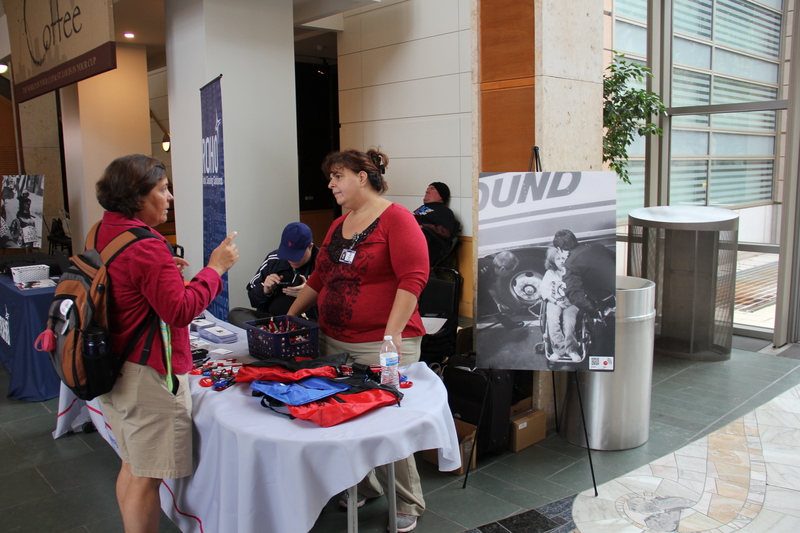 Did you know that Metro was an early leader in providing transportation options and service for the disabled? In 1977, Metro (you knew us as Bi-State back then) became one of the first transit agencies in the nation to operate buses during regular service that were equipped with wheelchair lifts. That was 13 years before the passage of the Americans with Disabilities Act (ADA) in 1990. To ensure more accessibility for disabled passengers, Metro Call-A-Ride was introduced in 1987, featuring a dedicated van fleet equipped with wheelchair lifts to offer more independence to citizens with disabilities. On Saturday, Oct. 3, Metro joined organizations and advocates from across the region at the Missouri History Museum to celebrate the 25th Anniversary of the Americans with Disabilities Act. Signed by President George H.W. Bush on July 26, 1990, this legislation guarantees that people with disabilities have the same opportunities as everyone else in all areas of public life, including employment, education and transportation. The local ADA event was kicked off by keynote speaker and former U.S. Representative Tony Coelho, a sponsor of the Americans with Disabilities Act whose own epilepsy experience helped drive his advocacy for the disabled. After his speech, Coelho led a two-mile Disability Pride March through Forest Park. 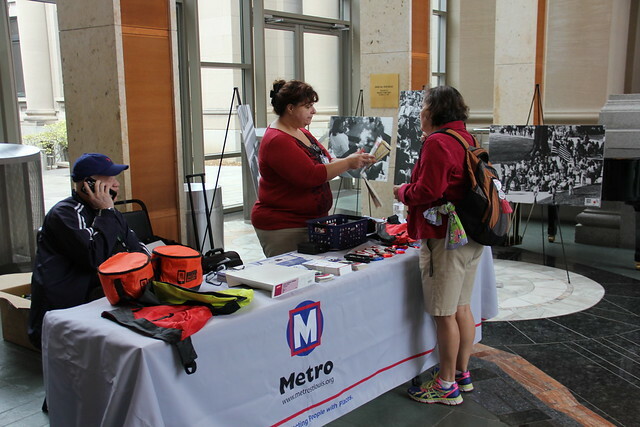 As one of the sponsors, Metro shared information and answered questions about access for the disabled on the Metro transit system, including MetroLink, MetroBus and Metro Call-A-Ride, which provides curb-to-curb service for ADA-eligible individuals who are not able to use the fixed-route transit system. 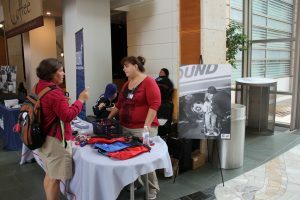 The celebration also featured food trucks, live performances, vendors and the ADA Legacy Tour’s Road to Freedom ADA Bus – a traveling exhibition about the history and milestones of the ADA.